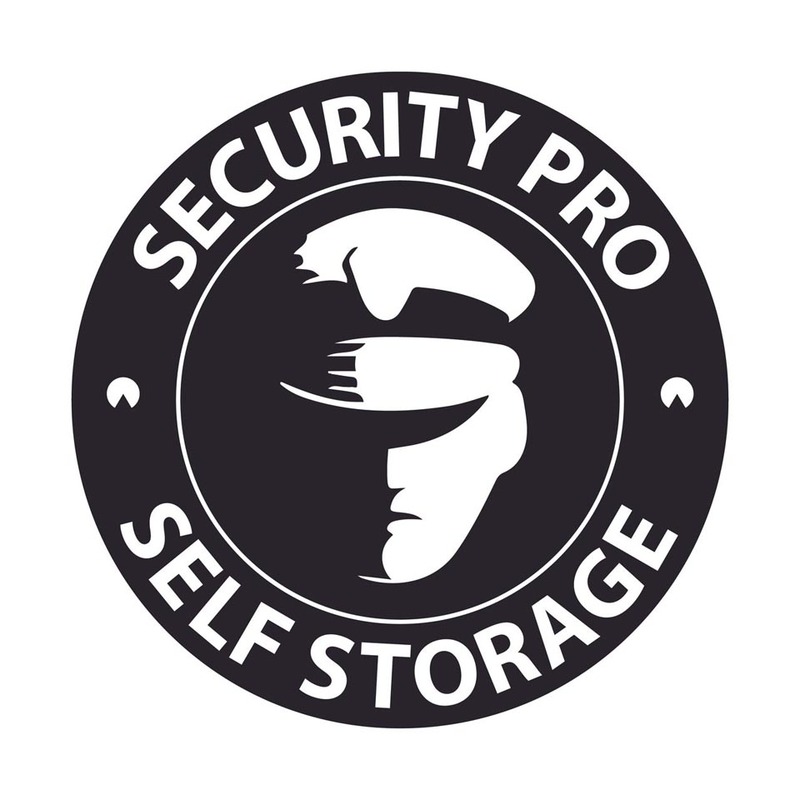 Welcome to Security Pro Self Storage New Website! 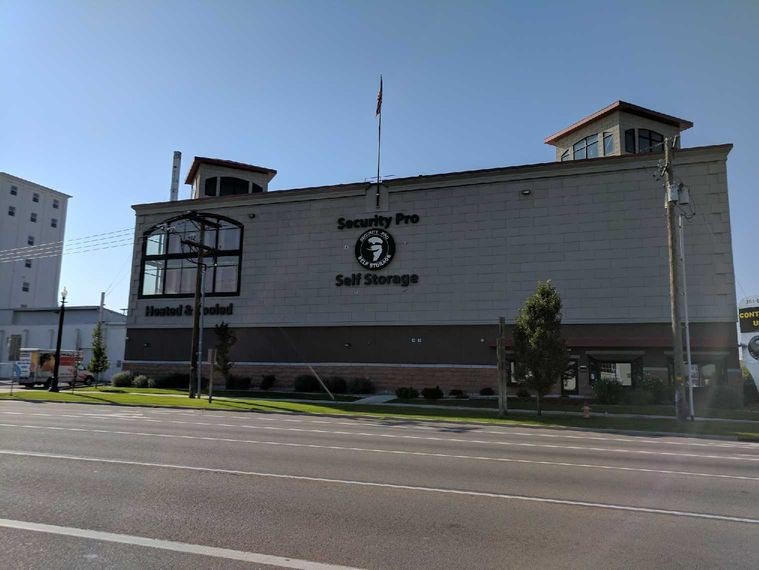 Just blocks from downtown Salt Lake City, UT, Security Pro Self Storage offers the best of convenience and accessibility. 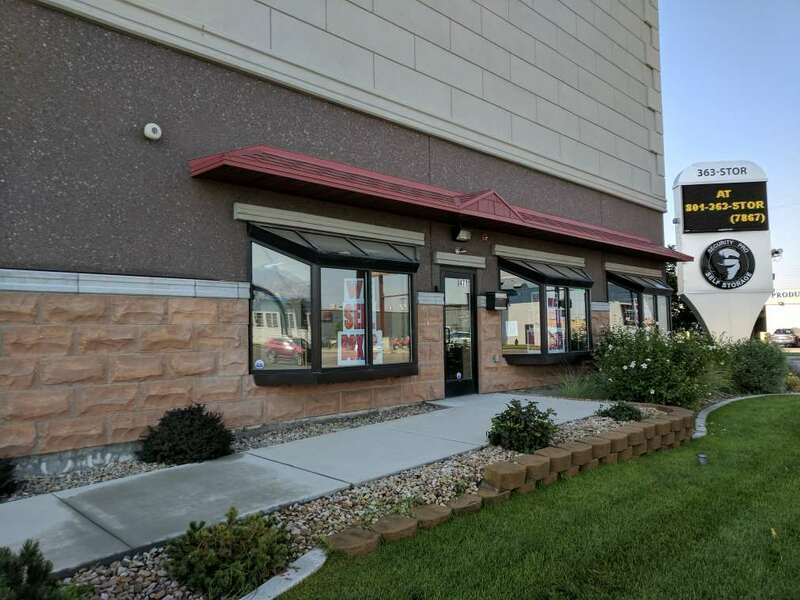 Just a few minutes’ walk from the Salt Lake Central Station, this self storage facility is also easily accessible by I-15 and I-80. 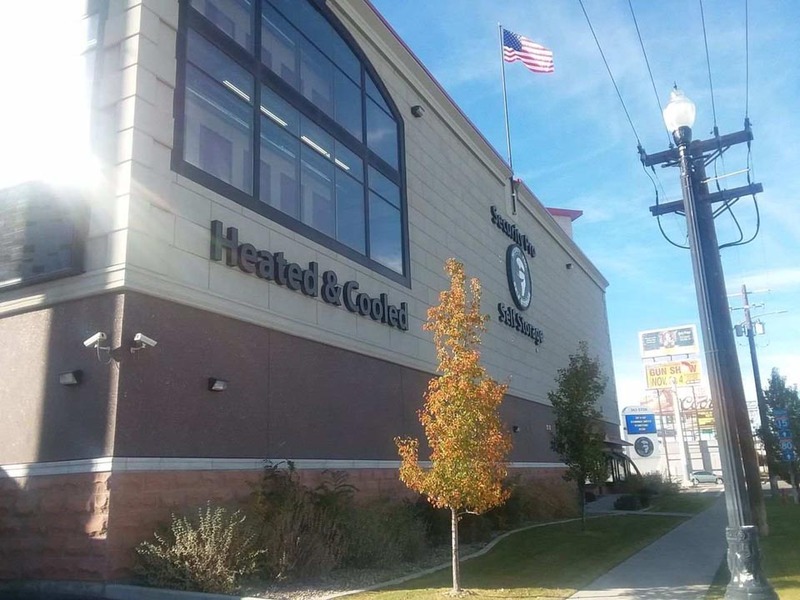 It’s the ideal facility for residents and business owners across the Salt Lake City metroplex. From Glendale to Capitol Hill and beyond, Security Pro Self Storage serves the local community. Minutes from both the Salt Lake City International Airport and the Rocky Mountains, this storage facility appeals to adventure-seekers and nature-lovers alike. Whether you have a growing family or a myriad of hiking gear, self storage is your solution to stay organized. 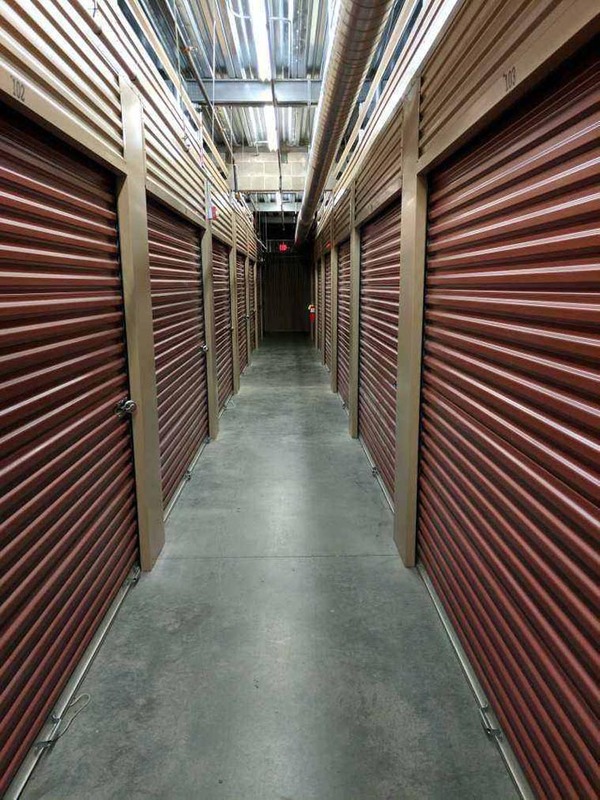 At Security Pro Self Storage, our month-to-month leases give you freedom to rent a storage unit on your time. Climate-controlled units preserve your most sensitive items from extreme temperatures and high humidity levels. We have ground-level units and a variety of sizes, so you’re sure to find the unit that you need. Our options range from mailboxes for delivery to the size of an apartment. 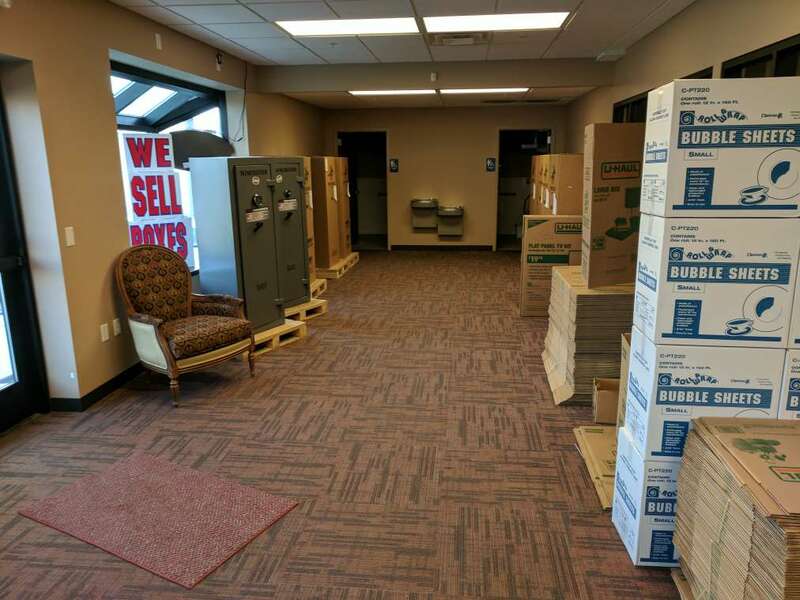 Whether you’re moving or decluttering, we make it easy for you at Security Pro Self Storage, with moving supplies, locks, and a rental truck available for purchase on site. With security features like 24-hour security monitoring and surveillance recording, door alarms, and an on-site manager, you can rest easy knowing your belongings are in our care. 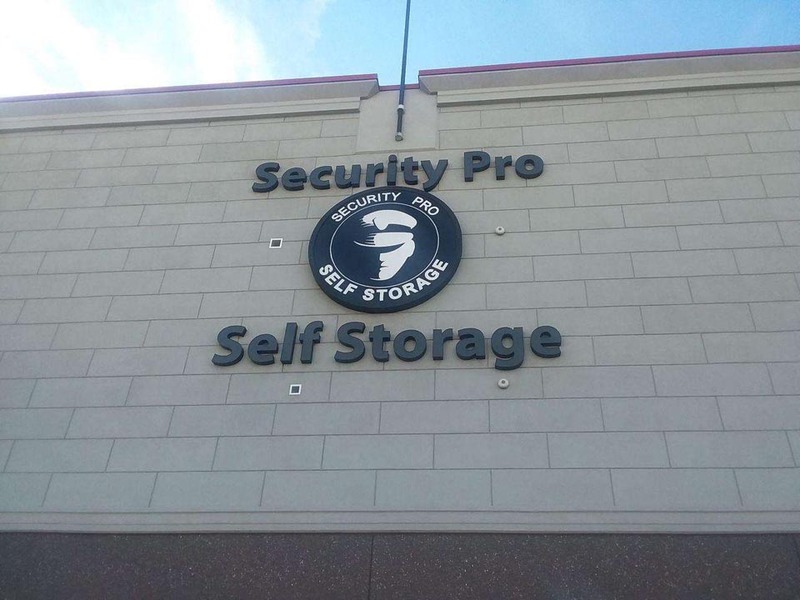 Contact or visit us today to learn more about Security Pro Self Storage and our available units! They were willing to extended a discount sale when we first started. When we moved out, there was some initial frustration (10 days notice is required...) but the manager (Robert, I believe) worked it out and took care of us. The facility is clean, with layers of security. We kept a raft in storage there (which can be sensitive to temperatures) and it was a great location for it. Every employee works to make your life and experience easier. Clean secure place for storage and helpful staff. Great experience! Assistant manager was phenomenal and getting everything set up and taken care of! The best of storage's downtown. The prices can't be beat with all of the amenities. They provide a controlled climate, mail boxes, packing supplies, truck rentals, and top notch security. 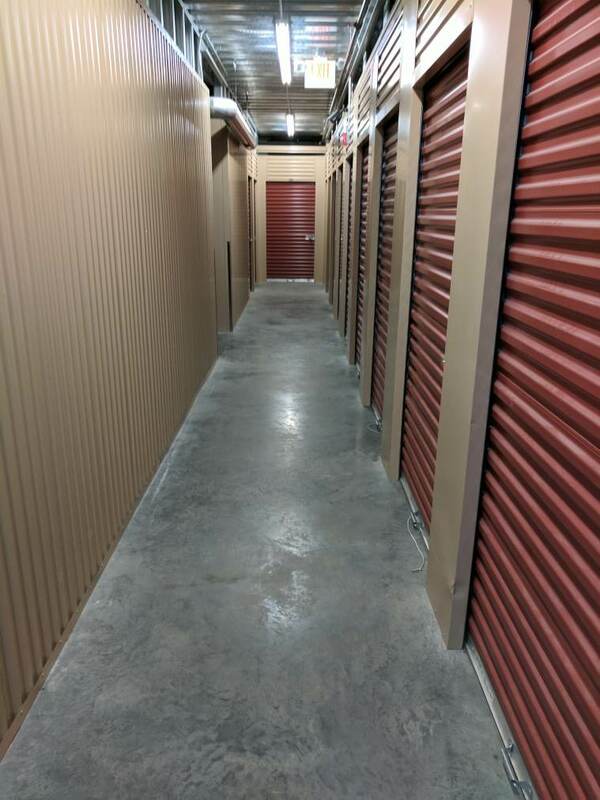 Facility is great- clean and easy to get to my storage unit. The staff was what made it 5star for me. He was great with the paperwork, and helped retrieve the cart and even propped the door into the facility open for us. May seem like small things, but after having moved everything and traveled 600 miles that day I appreciated every little thing! I rented a uhaul here and it was a far better experience than doing so from a typical uhaul location. Friendly staff is willing to work with you. It\'s a very nice facility especially for the prices. I\'ve been with them 5 years and can\'t recommend them enough. The staff has always been fantastic! I\'ve been here since August 2013 and the staff is part of the reason I continue to stay! Robert is the person I deal with now and I can\'t thank him enough for all the help he had given me! The other reason I like it here besides the air conditioning and heating during the year is that I have never encountered any sorts of critters. Being that I hold my most cherished memories in here it is very important that there are no bugs or anything else and there never has been. So I thank the storage unit for making sure there clean! I would recommend and have recommended these units to others! New, clean, Friendly. They had the best rates for my indoor storage for my business.